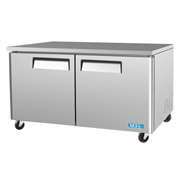 Undercounter refrigeration and worktop refrigeration are great space-saving options for commercial kitchens that are looking to utilize every surface possible. 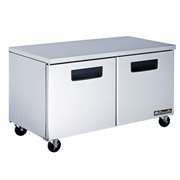 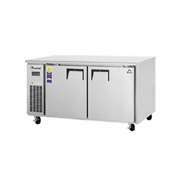 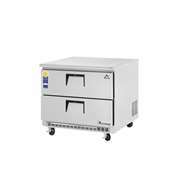 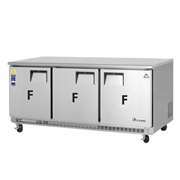 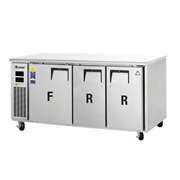 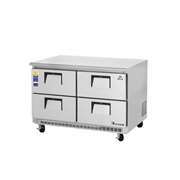 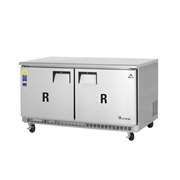 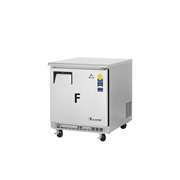 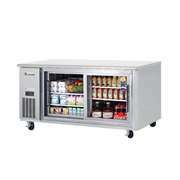 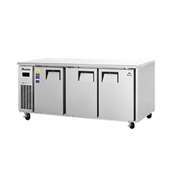 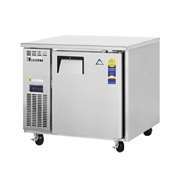 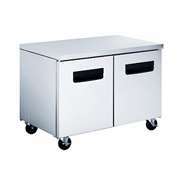 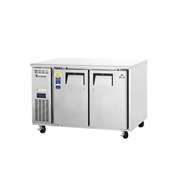 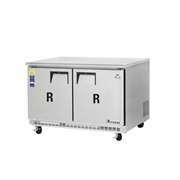 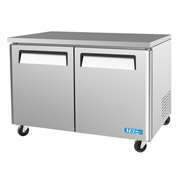 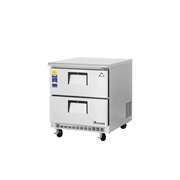 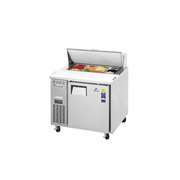 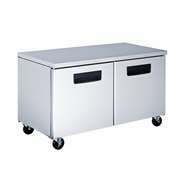 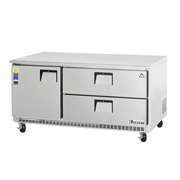 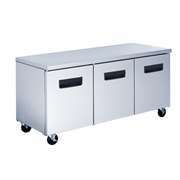 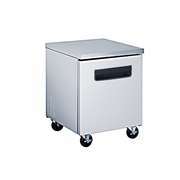 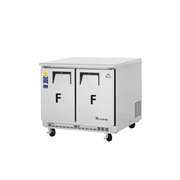 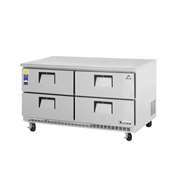 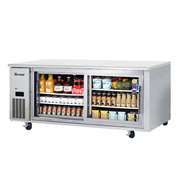 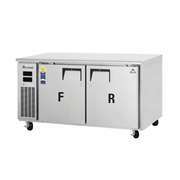 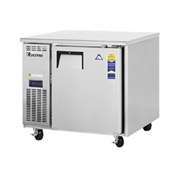 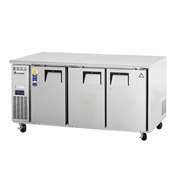 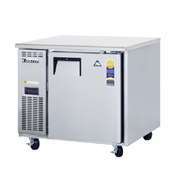 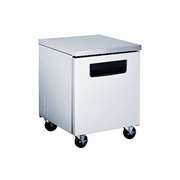 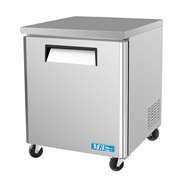 Undercounter refrigeration units can be found in almost every type of commercial foodservice kitchenWith high quality and durable models from Turbo Air, we make it easy to find the perfect Undercounter Refrigerators & Freezers for your business. 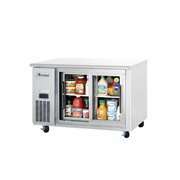 Add the Turbo Air items to cart, you will find a special price.